IMPACTECH is a dealer of second hand compact tractors and brand new attachments in Ireland and UK. Our company is connected with biggest European importers of used compact tractors and manufacturers of attachments. 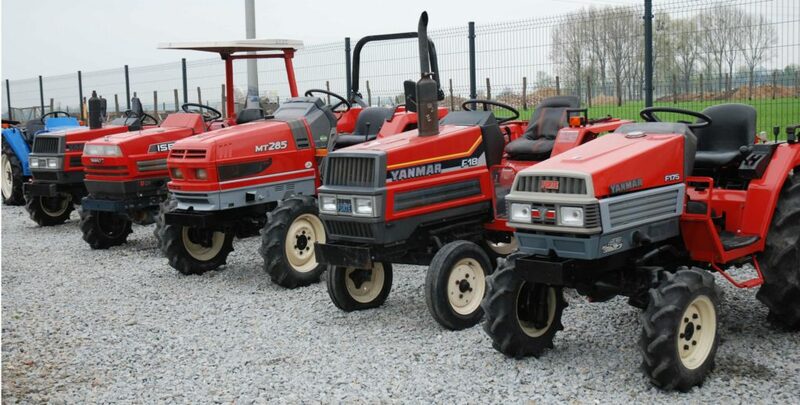 We trade mini tractors of renowned Japanese brands like Kubota, Iseki, Yanmar, Mitsubishi, Hinomoto and Shibaura. We are aiming at supplying both end customers as well as dealers of compact and mid-size tractors with attachments. IMPACTECH founders and their partners have been in the business for nearly 10 years and imported over 1,500 tractors for customers in multiple European countries. We’re cooperating with multiple machinery dealers across Europe providing them both with mini tractors and attachments. We can offer our customers almost any model of compact tractor. Similar with attachments we have access to all the types and models of attachments available on the market. The portfolio of attachments available in our offer is one of the biggest among compact tractor dealers in Ireland and UK as well as one of the cheapest.